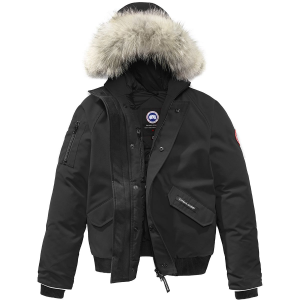 Your daughter will always be your princess, so outfit her in the complementing Canada Goose Girls' Alexandra Down Parka this winter. 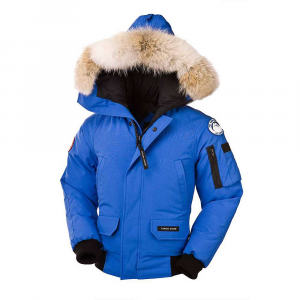 With 625-fill down insulation warming her bones, she stays nice and toasty throughout the cold seasons. 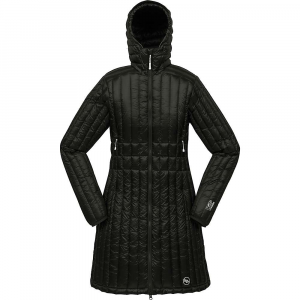 And thanks to down's warmth-to-weight ratio, your girl will remain cozy without being weighed-down by a super-heavy jacket. 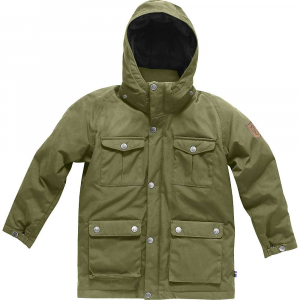 The Arctic-Tech shell and the lining have water-repellent coatings that help the parka stay dry in wet weather. When her growth spurt starts, you can extend the sleeves and additional inch and a half for more coverage through the seasons. 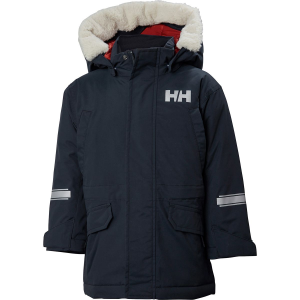 The Alexandra features an adjustable hood that she can remove on sunny days. Rib-knit cuffs softly seal out the cold, and the elasticized center back waist keeps all that wonderful warmth in. 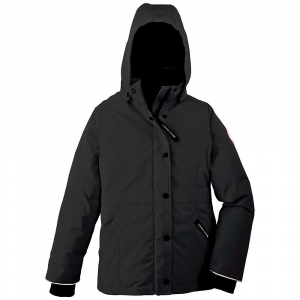 A storm flap prevents blustery blizzards from blowing through the front, leaving your daughter fully protected from cold temperatures. 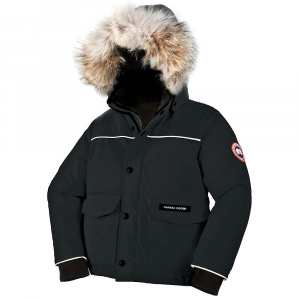 Canada Goose reinforced the elbows for extra durability, lined the inner collar with brushed tricot for comfort, and lined the pockets with fleece to keep her hands cozy and warm. Internal glove hooks give her a place for her gloves when she comes inside for a cocoa break, and the security pocket has a cord port to hold her headphones in place as she dances her way through winter's weather.